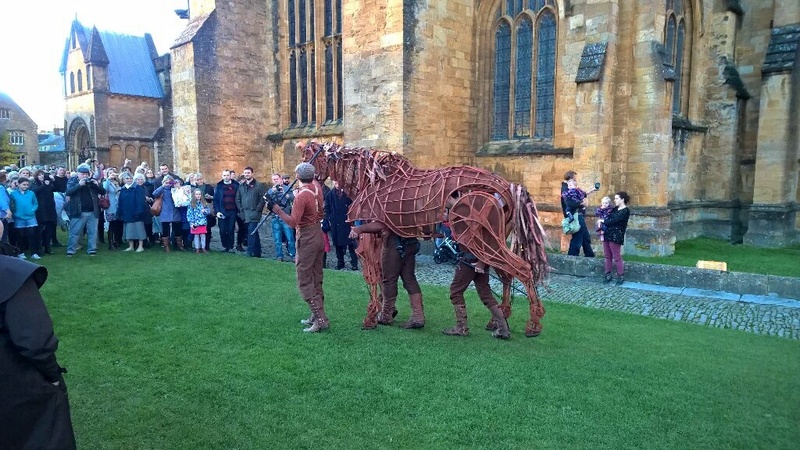 [Western Gazette] Queues of people lined up outside Sherborne Abbey on Saturday as they waited for Joey, the life-size horse puppet from the hit production War Horse, to make his guest appearance as part of the Sherborne Abbey Festival. 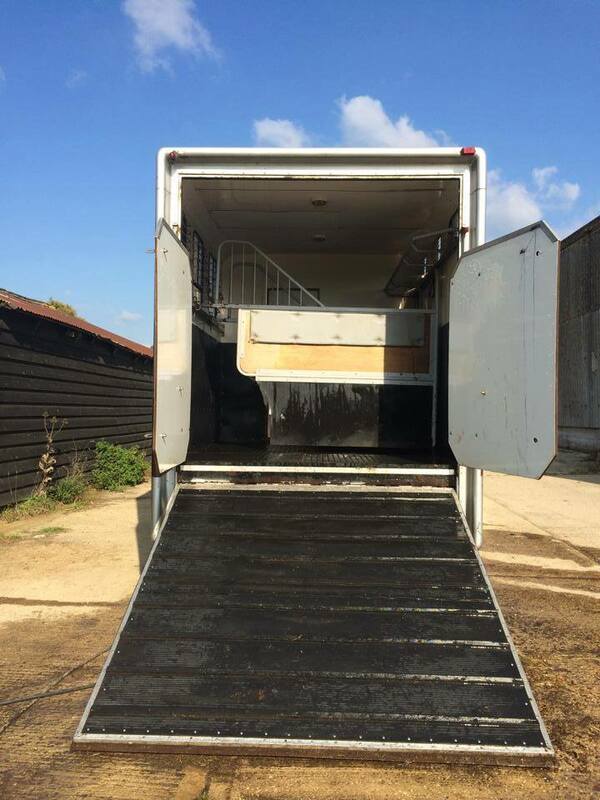 But little did they know, Joey the horse almost didn’t arrive at all after the prop trailer carrying the puppet broke on the A303. 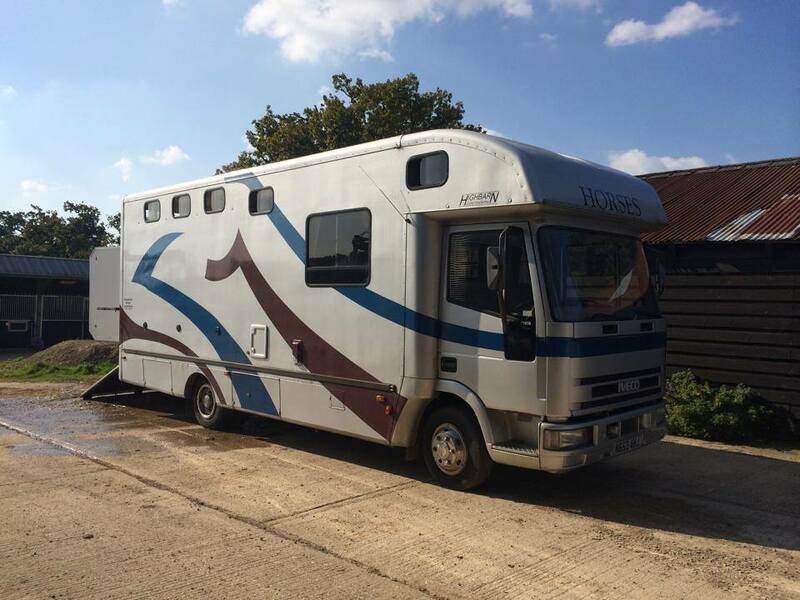 The chances of Joey arriving looked slim but Jacqui Baker, the wife of festival artistic director John, wasted no time and secured an even more appropriate vehicle to transport Joey to the event – a horse box. 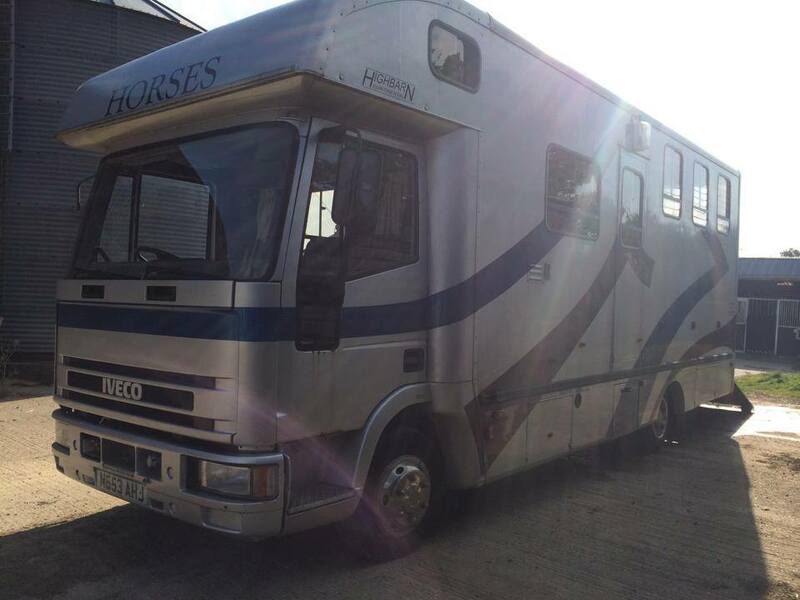 Her next door neighbour and racing horse breeder Doug Procter, his wife Lucy and ten-year old-son Will, who own the company The Glanvilles Stud, came to the rescue. Read the full Western Gazette story here….. 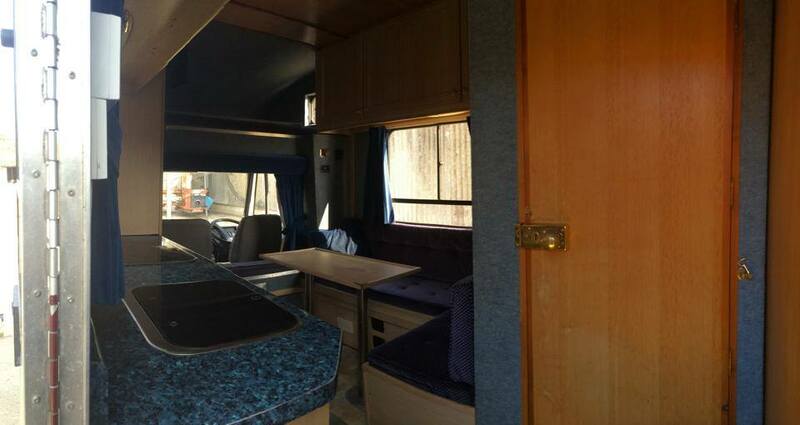 Built on a 1995 Iveco 7.5 tonne chassis, this superb example of this marque has a high specification. 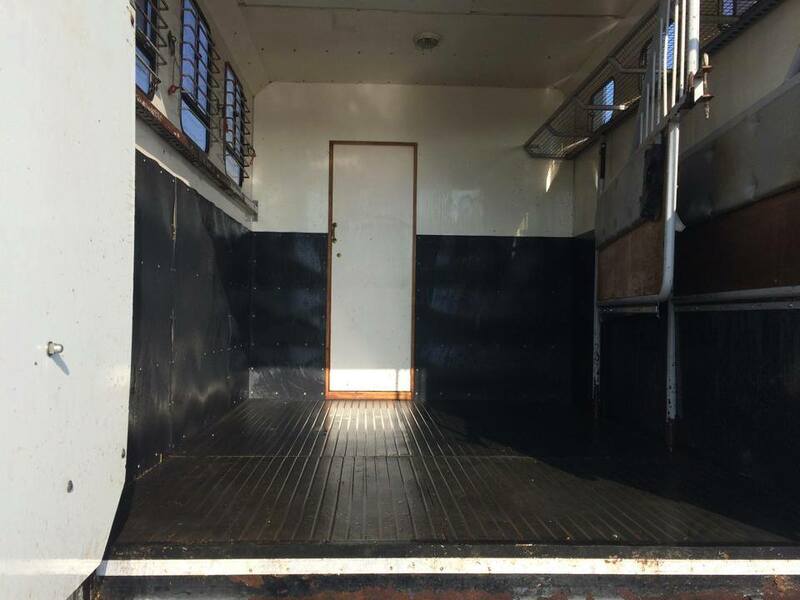 We are selling this lovely horsebox for a customer moving down to a smaller vehicle. 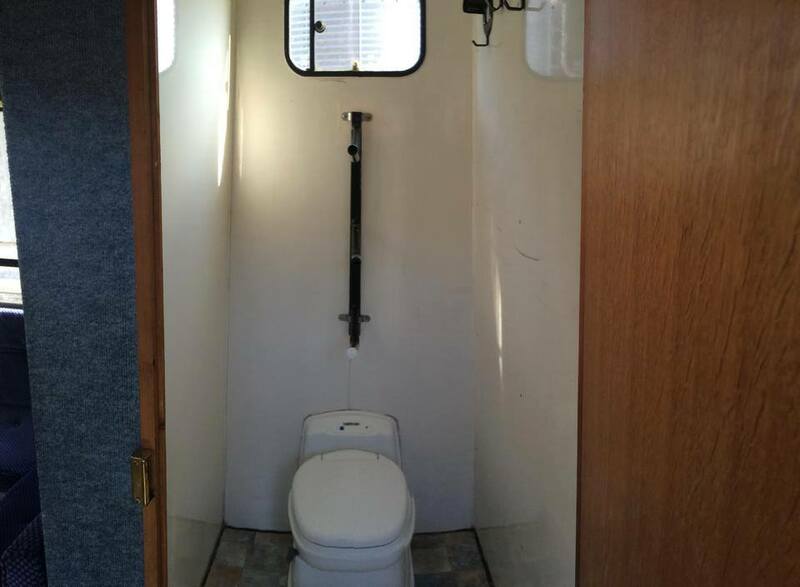 Contact Chris for more details on our office number 01342 821100 or Mobile 07904 818389.